Continuing right along with great weather and wonderful vibes, we’re eager to start another blissful Sunday. Strictly all-ages, including dogs. 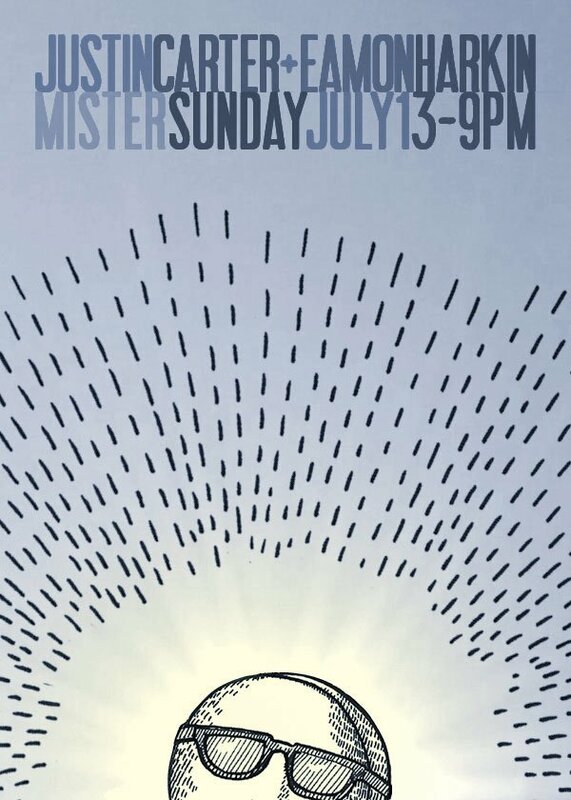 Buy a ticket in advance for limited discount, or RSVP to mister@mistersaturdaynight.com for $10 admission before 5pm – a great time to grab some Country Boy’s Mexican cuisine and an ice cold sangria before you get it in.